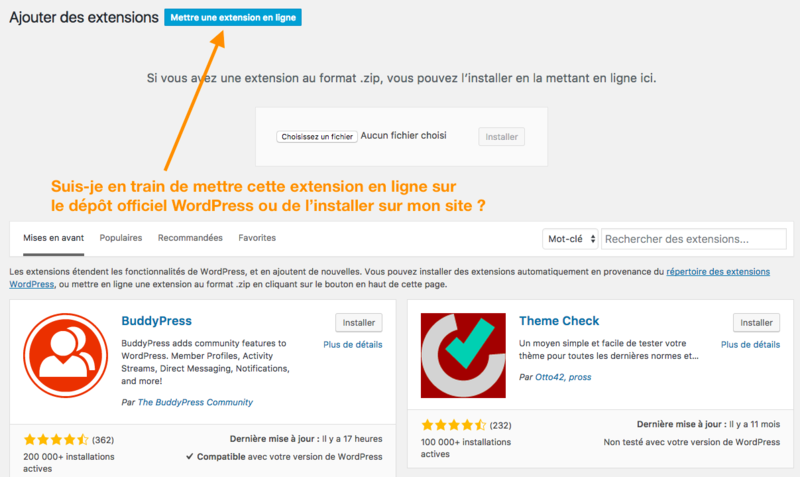 Nouveau : découvrez l’éditeur en essayant directement sa démo en français! 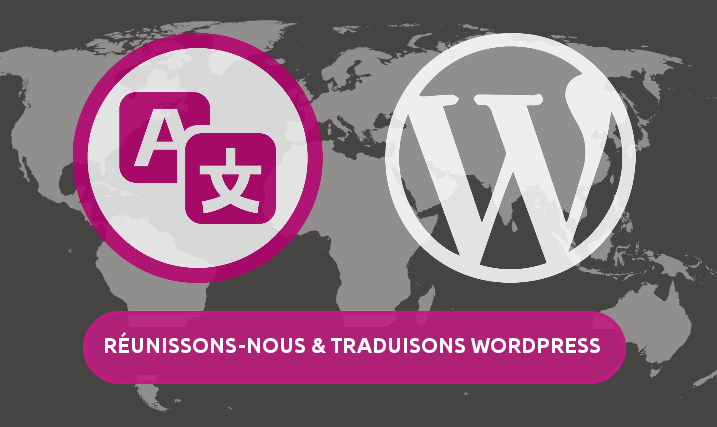 Following the path of some other locales, here are the guidelines for all WordPress Devs who wish to have their products (themes, plugins) localized in French, to give it a wider chance to be adopted by French users. 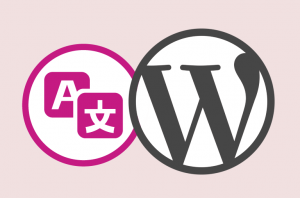 If YOU want to become PTE, we follow the WordPress meta handbook for translations recommendations. We’ll not accept such a request if you don’t speak French. 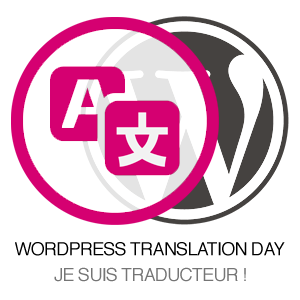 Get yourselves (again, you AND/OR the translator – both would be best for perfect communication) on the French Slack Community, channel #traductions. 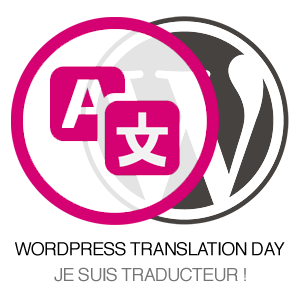 We strive at perfection: we aim at having the best possible localization for all products in the WP ecosystem. And that requires that all translations are done in the best possible way. 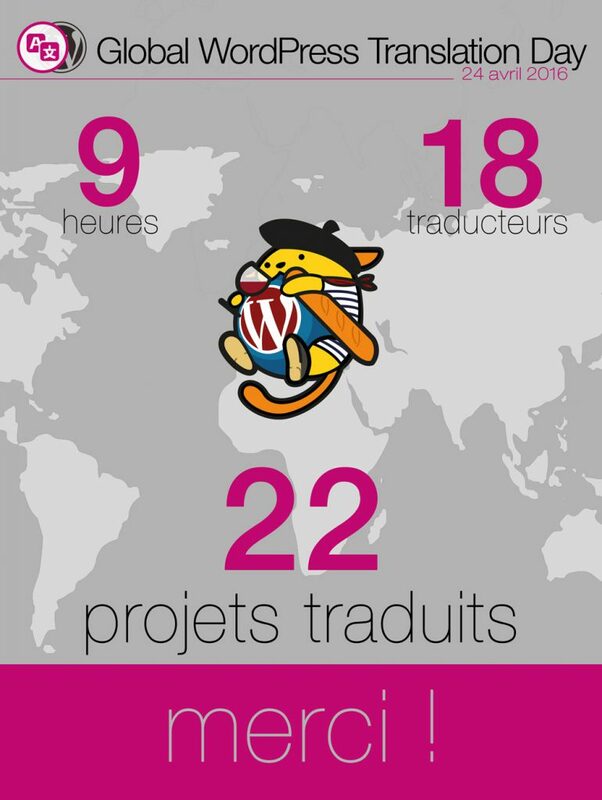 It helps us create a community of French translators that know each other, and that can support each other when needed. It is not different as what happens on GitHub, where access is not given directly to original code, but allowed through Forks and Pull Requests (just to give you a metaphor that’s might be closer to your approach).